Designed for the convenience of everyone who struggles to get through a sliding door with stuff on their hands. The Smart slider comes in handy to overcome the situation. 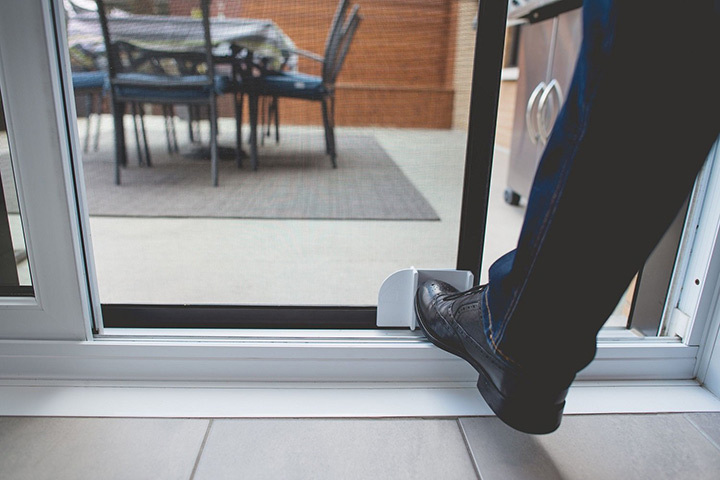 The smart slider is a handsfree door opening accessory which enables you to open your patio door using one foot. 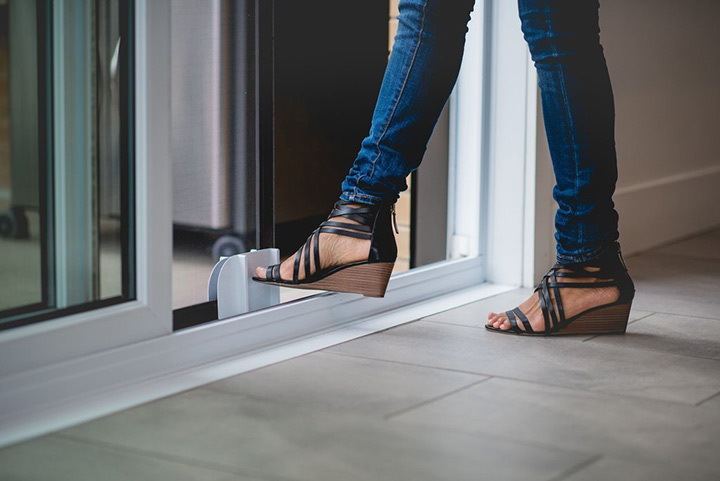 You can use just one foot to slide the door using the ridges placed in the smart slider on both sides. 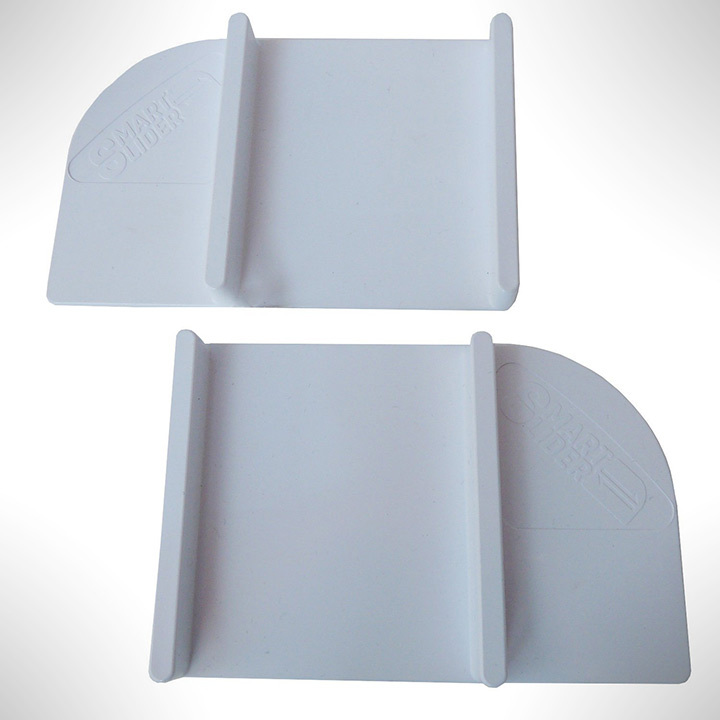 Made out of high-quality PVC, making it resistant to all weather conditions. and made to be stain resistant. 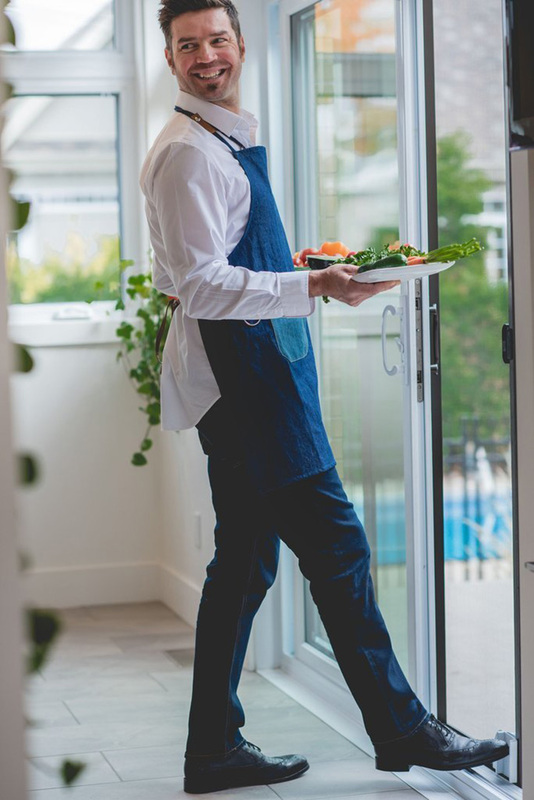 The Smart Slider is designed to fit on most patio screen doors allowing you to access your patio hands-free.